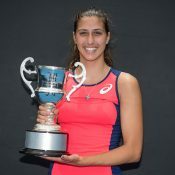 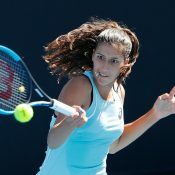 Cracked WTA top 200 on 18 June 2018. 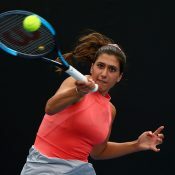 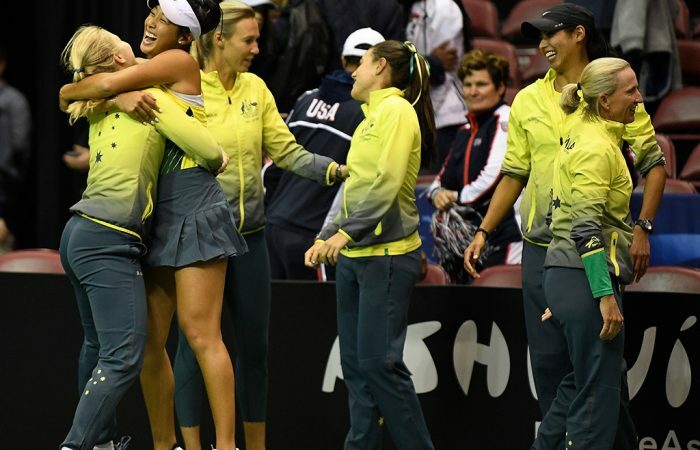 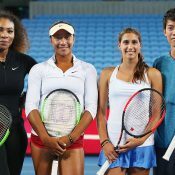 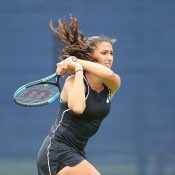 Victorian teenager Jaimee Fourlis, once a Fed Cup Orange Girl, says she would love to represent Australia as part of the playing squad. 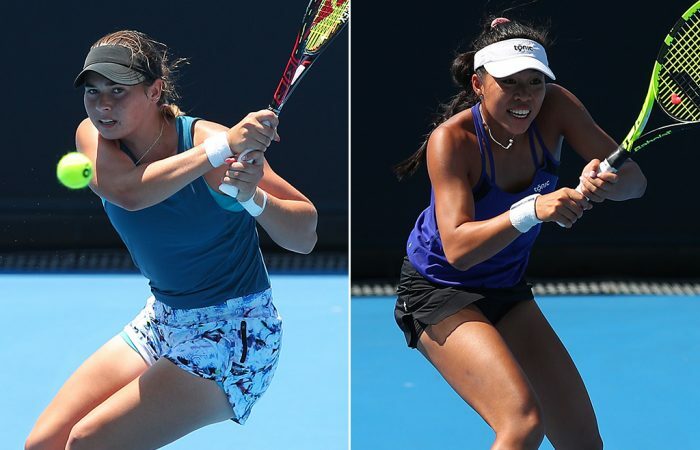 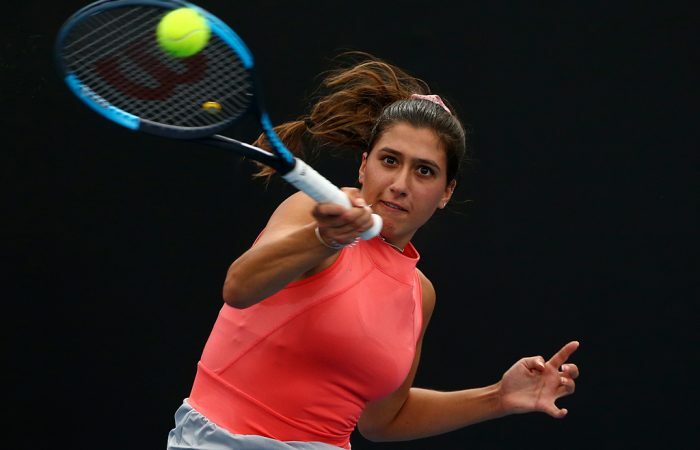 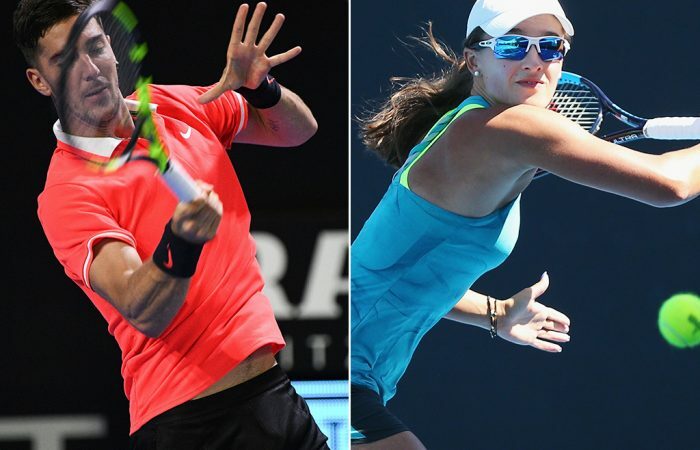 Isabelle Wallace and Lizette Cabrera caused a stir on Day 1 of Australian Open qualifying with wins over higher-ranked opponents at Melbourne Park.